The Harley-Davidson 750 Street is a fun little bike with average finishing and horrible brakes. 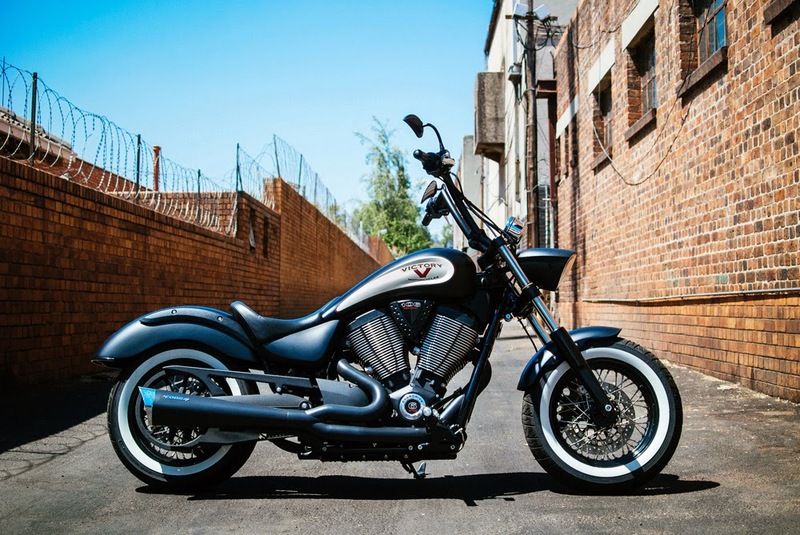 As a bike that is designed for the urban rider as Harley are positioning it, it falls short in a lot of areas. It has a nice little engine that likes to rev and likes to go but how they neglected decent brakes on this thing is beyond me. Especially since you’ll be in and around traffic all the time on this (trust me you won’t want to take this on a long trip…) emergency braking should really have been the number one priority on this bike. It is not. Instead, Harley decided to make it look cool and cut costs. The thing is, this cost cutting is very visible on the controls and finishing and the price isn’t nearly low enough considering the overall package. It’s retailing here in South Africa for just shy of R100,000 without any accessories. I feel this bike is about 30% too expensive. There are simply better made bikes out there selling for similar prices. 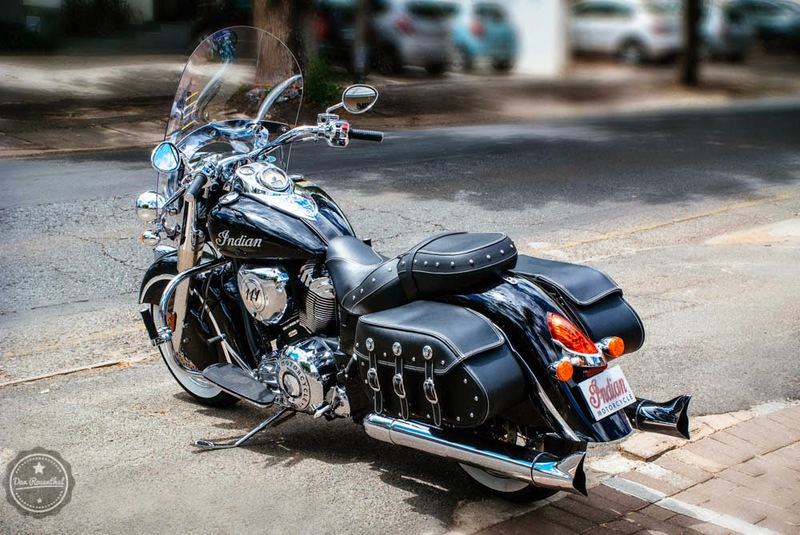 Yeah, it’s a Harley, with all the attached mystique and tradition, but I can’t help but feel that Harley are playing a little too strongly on that aspect of their brand. It’s a bit of a dangerous place to put your brand. The ergonomics are average. The price is a tad high. The overall bike is fun but didn’t spark feelings of lust and desire inside me. It’s just fun for a short spin. I wouldn’t buy one. I was a little disappointed to be honest. But hey, Harley are selling a ton of these, so what do I know…? But, like I say in the video, I had fun and it’s a fun little bike. Who knows, maybe it will grow on me. Now if I found one used at a decent price and that pipe already fitted…. 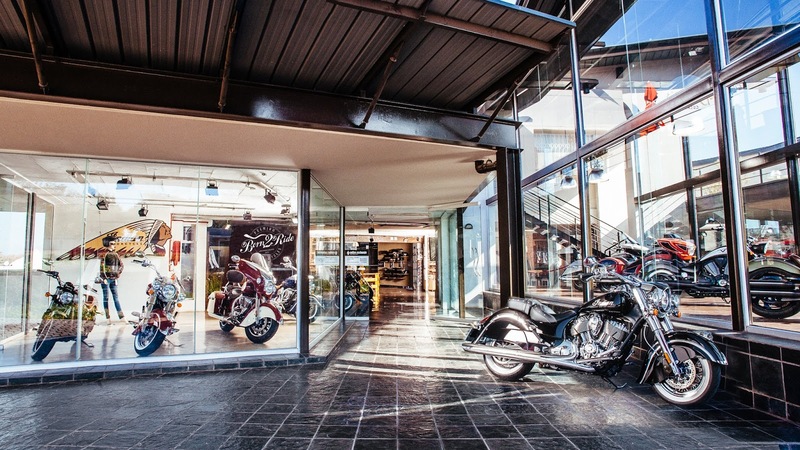 Photographed for Chrome Motorcycles in Parkhurst. They have a bunch of other beautiful Victories.